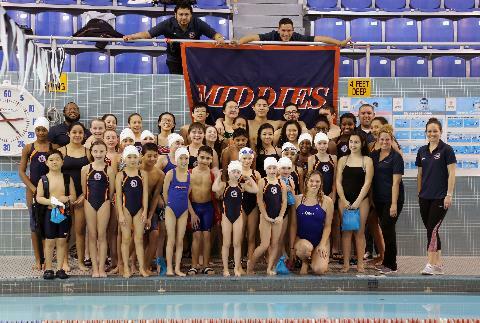 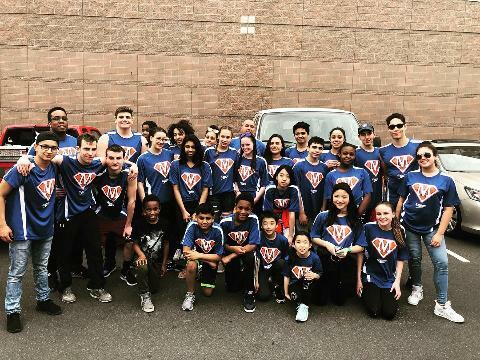 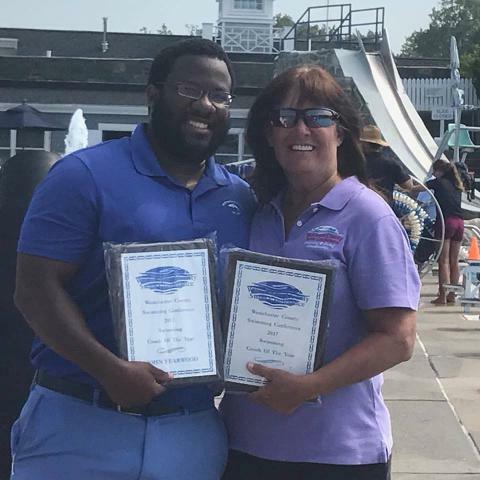 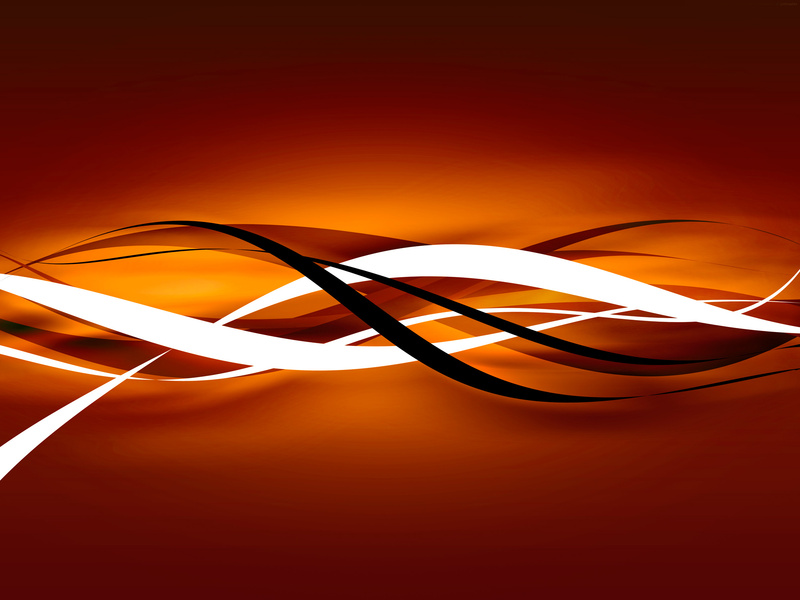 The Middies Team, an age-group program for swimmers five years and older, is a year-round United States Swimming co-ed team run out of the Metropolitan Zone. 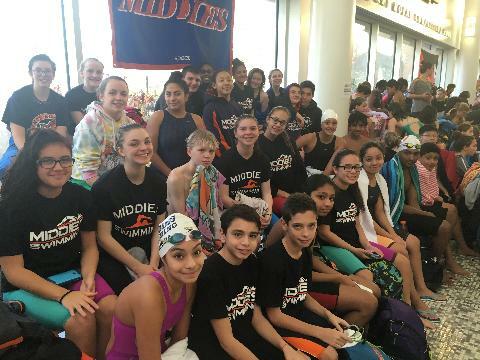 The Middies follow the meets and time standards of these two governing bodies which are geared toward the inclusion and improvement of all swimmers. 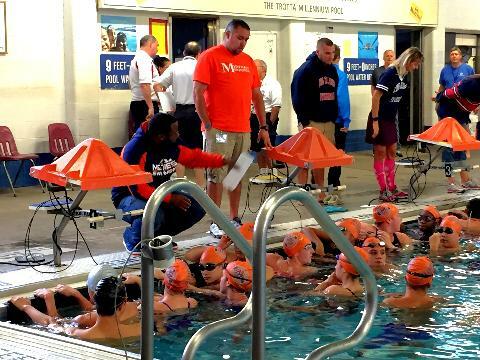 A program with over thirty years of producing nationally ranked swimmers. 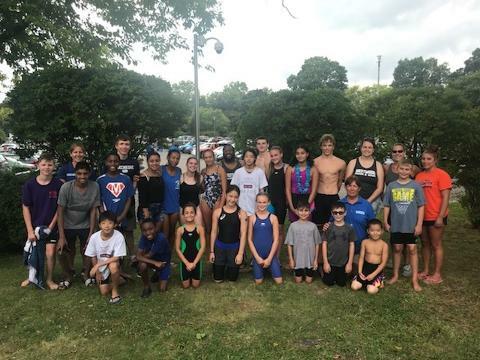 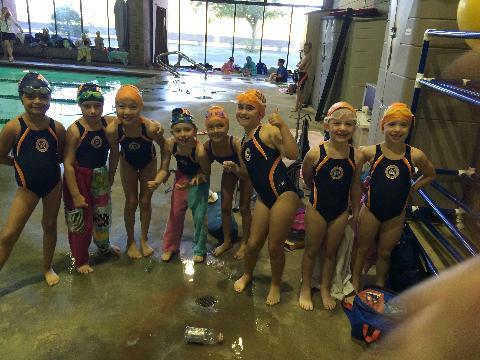 While continuing the long standing tradition of striving for excellence, the program insures that all swimmers are taught the fundamentals of swimming as well as healthy competition. 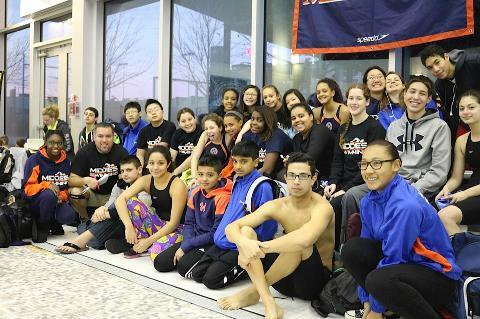 Self discipline, goal setting, self motivation, honesty, self-confidence, team camaraderie, academic structure and strength, physical fitness and development, and friends - all characteristics gained from the "swimming experience" - are valuable tools our swimmers take with them for life.